While changing a starter in a 1997 Pontiac Grand with the 2.4L quad four engine, I had an unexpected encounter with the crankshaft position sensor. So I decided to make a blog post to show how to find, remove and install this small but important part. The 2.4L quad four engine is found in such models as the Pontiac Grand Am and Sunfire, Chevrolet Cavalier and Malibu, Oldsmobile Achieva and Alero and the Buick Skylark built between 1996 and 2002. 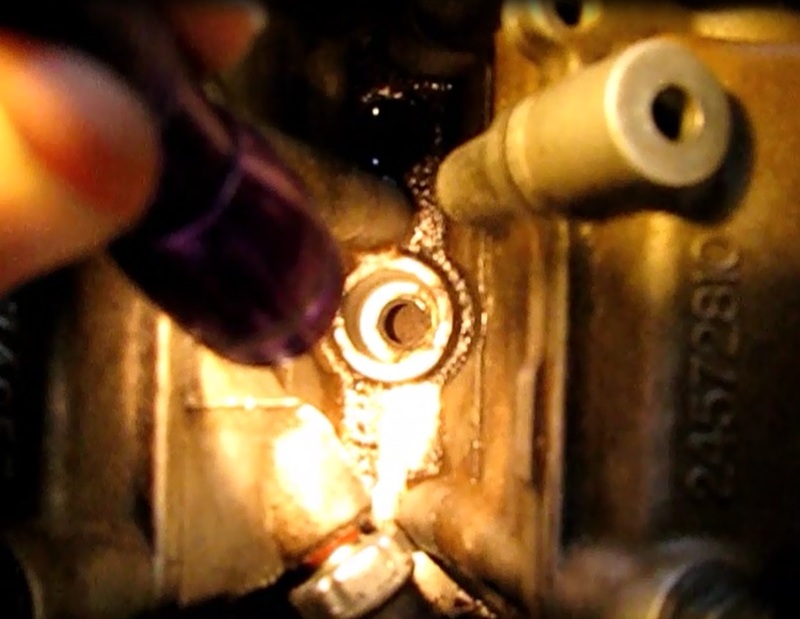 With a crank, no start issue, it is good idea to check if there is any gas getting to the cylinders. 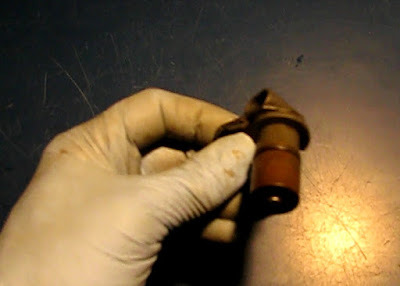 Remove the coil assembly and then a spark plug from the engine and have a helper try to start the engine while looking for a sign of gas in the hole. We have no gas at all. 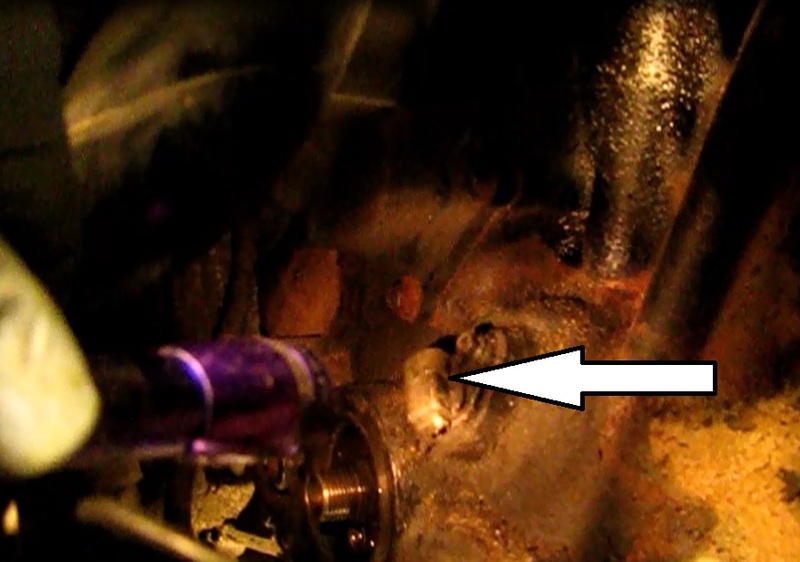 On the 2.4L Quad Four engine this sensor is located near the oil filter, right behind the end of the starter. It turns out that I was rather careless when pulling out the starter. I caught the wiring or plug on the starter and pulled it out of the sensor. Later, with all parts reassembled, I found to my surprise that the car would crank but not start. I found this loose disconnected plug hanging there and traced it back to this sensor. Now where does that go? 2) Disconnect the battery. We have to move the starter out of the way and don't want to accidentally touch the B+ terminal on something and make a big spark. 4) Put down a catch pan and spin out the oil filter. 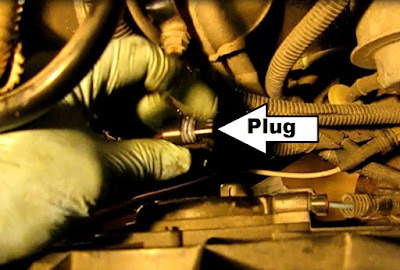 5) Unbolt the starter and carefully set it down out of the way without unwiring it. The sensor will now be in plain sight and readily removable. 6) Unbolt the switch with an 8mm socket or wrench. Twist it back and forth while pulling it outward. 7) My sensor is actually good but will need to have a means attached to lock the wiring in place. The little protrusion that holds the plug was damaged earlier. 1) Place the sensor back in the hole in the engine and rotate to line up with the mounting bolt.. It my be helpful to plug it in ahead of installation as this could be awkward later. 2) Turn the 8mm bolt back in snugly. 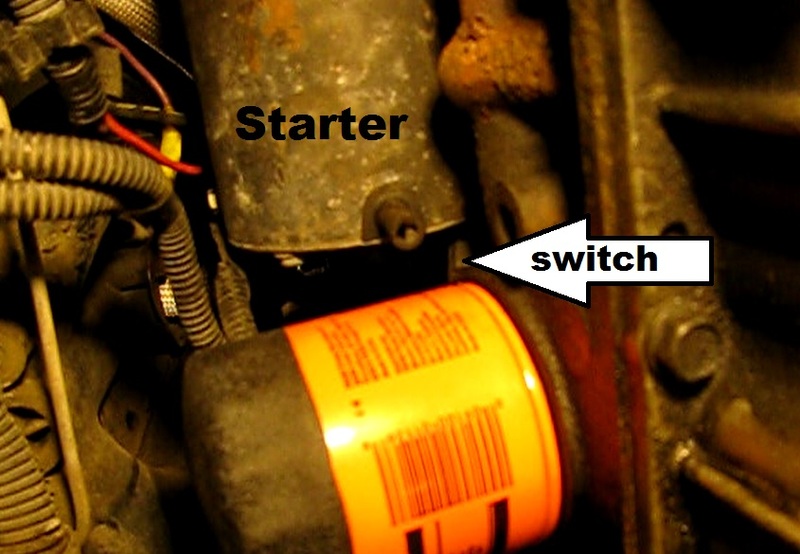 3) Remount the starter, being careful to avoid any contact with the switch or wiring. 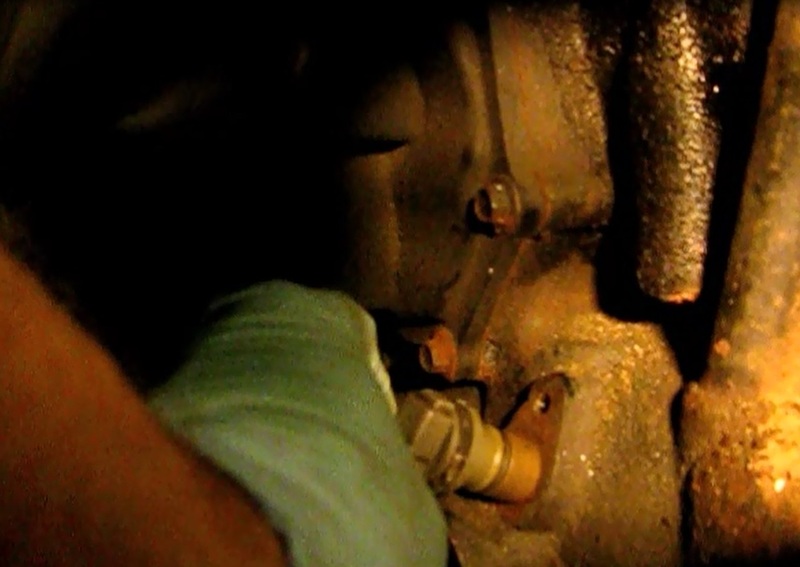 4) Remount the oil filter. Add some fresh oil if necessary. 5) Remount the cooling fan. 6) Remount the air intake assembly. 8) Rewire up the battery. 9) Test start the car. This is a great venue. I was here for a party and there was so much food and it was all done so well! The decor and food from this event venue were amazing. Personally, I think the space is laid out really well and the size of the venue keeps pulling great parties.